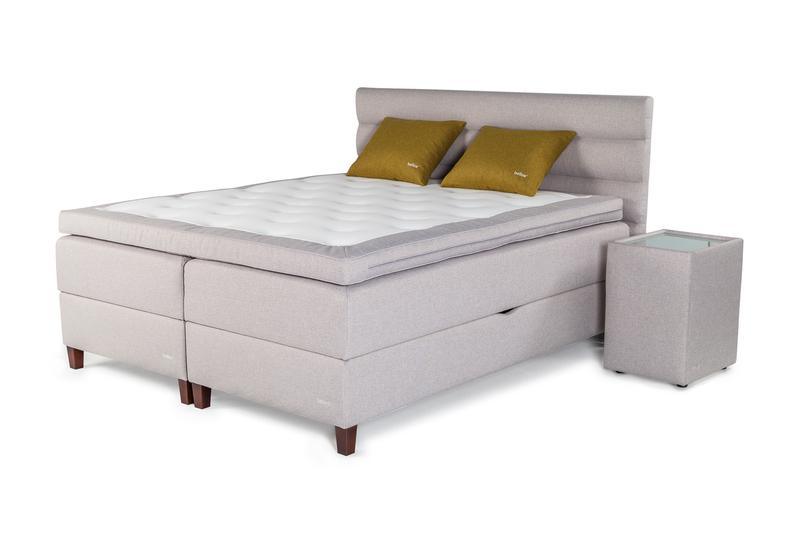 Compact Bliss is perfect for compact living! 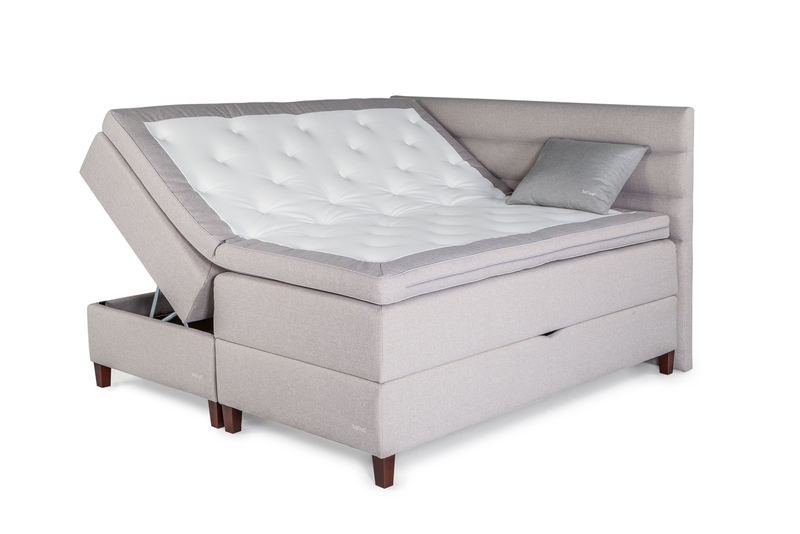 It is the ideal 2 in 1 bed offering great sleeping comfort and a large storage space at the same time. 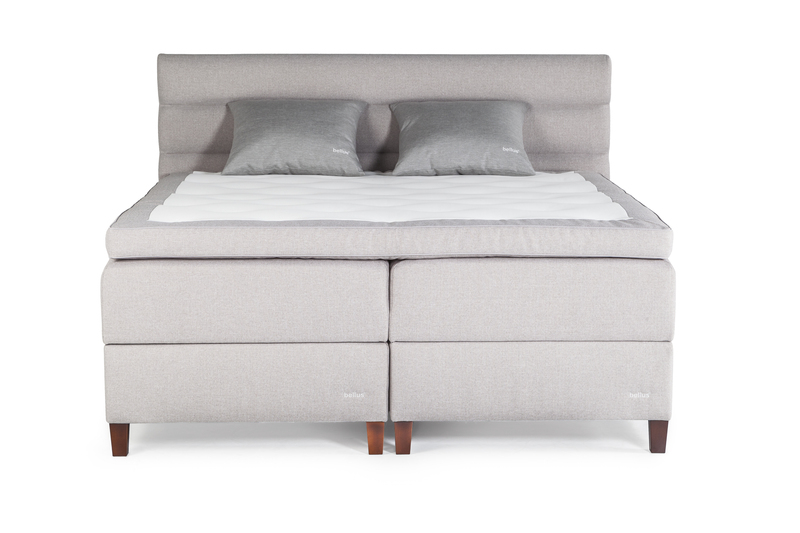 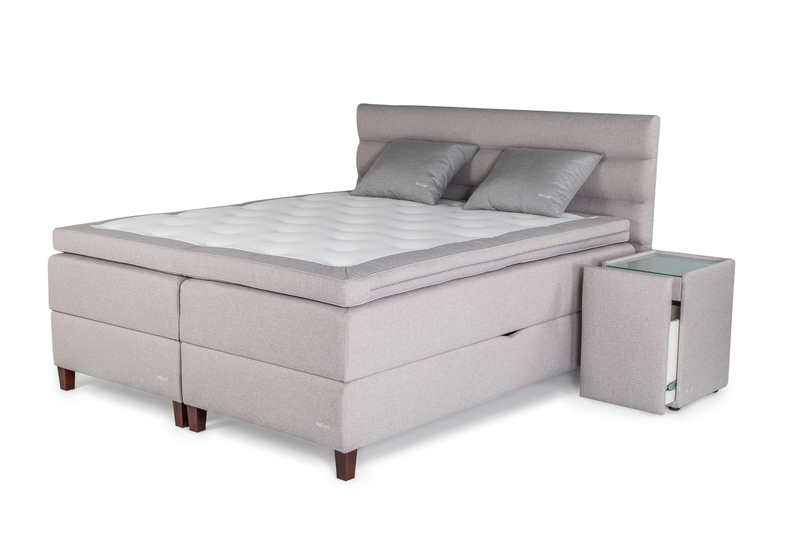 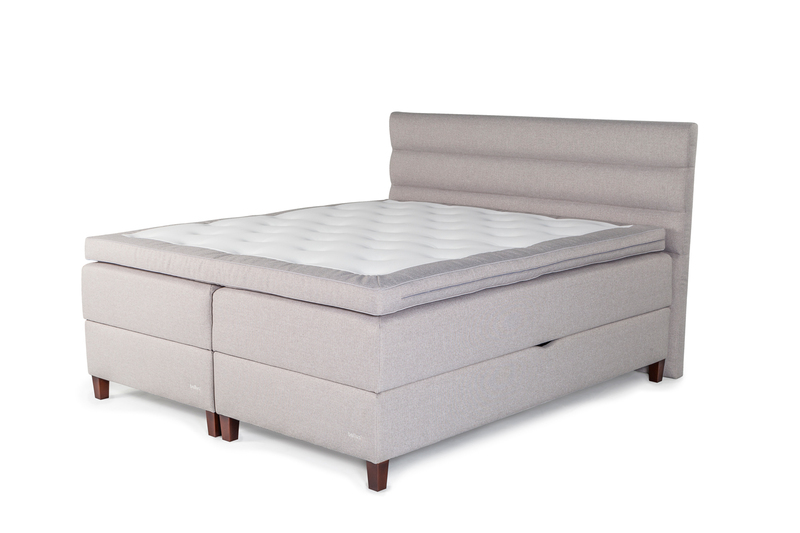 The mattress features a 5-zone pocket spring system that gives great support to your body. 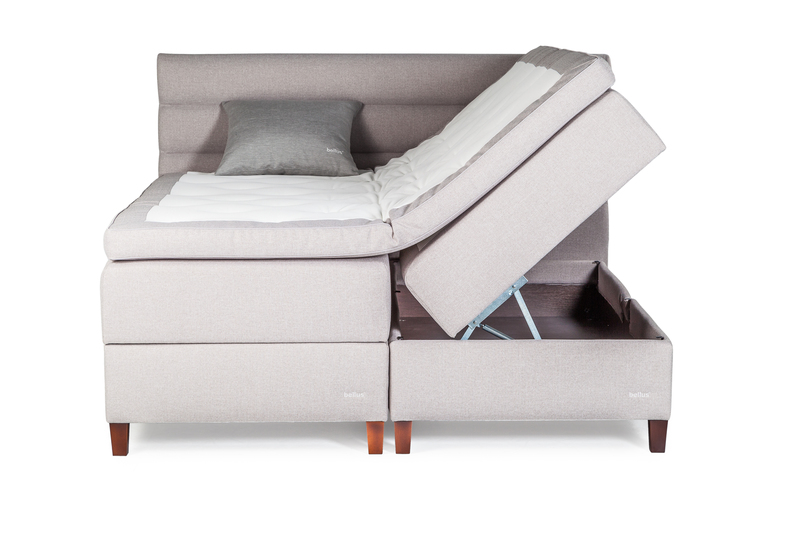 The storage space is easily accessible by lifting either side of the bed.